NEW ORLEANS, LA--(Marketwired - January 24, 2017) - Prom and graduation are exciting times for high school seniors. It can also be a dangerous time for teens, with seven of the top 10 deadliest driving days occurring between Memorial Day and Labor Day. To underscore this critical time, the National Foundation for Teen Safe Driving (NFTSD) is launching Senior Promise 2017 at the National Automobile Dealers Association (NADA) Convention and Expo in New Orleans, which runs from Jan. 26-29, 2017. NADA, founded in 1917, represents more than 16,500 new-car and -truck dealerships in communities throughout the country. "Many schools require students to sign a promise of no alcohol or drug use during prom. NFTSD's campaign goes further," says Roy Bavaro, NFTSD executive director. "Safety is a shared responsibility and starts with a community-wide commitment. This campaign is a call to action for students, parents, guardians and every member of the community to help make this a safe, memorable prom and graduation season." Phase I of the two-phase program invites schools and teen-based organizations to submit ideas for the 2017 campaign slogan. 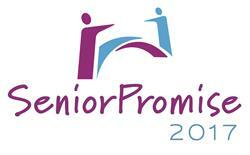 After the March 15th deadline, an independent panel of judges will review all qualified entries and select one winning entry to become the Senior Promise 2017 slogan. NFTSD will award a total of $10,000 in grants to the 10 schools/organizations submitting the best entries, with the top prize of $5,000 awarded for the winning entry. In Phase II, NFTSD will use the winning slogan, and in partnership with participating new-car dealerships, launch a nationwide public service awareness campaign beginning April 15, 2017, that urges all students, parents and other community members to do their part to institutionalize smart driving choices for prom goers and graduates. "Many new-car dealerships already have great relationships with school and community leaders and are best positioned to share both phases of this important initiative in their local communities," Bavaro added. "During the NADA convention, we will be asking dealers who visit the booth to support the initiative by sharing the contest and campaign details with schools and organizations in their local communities." 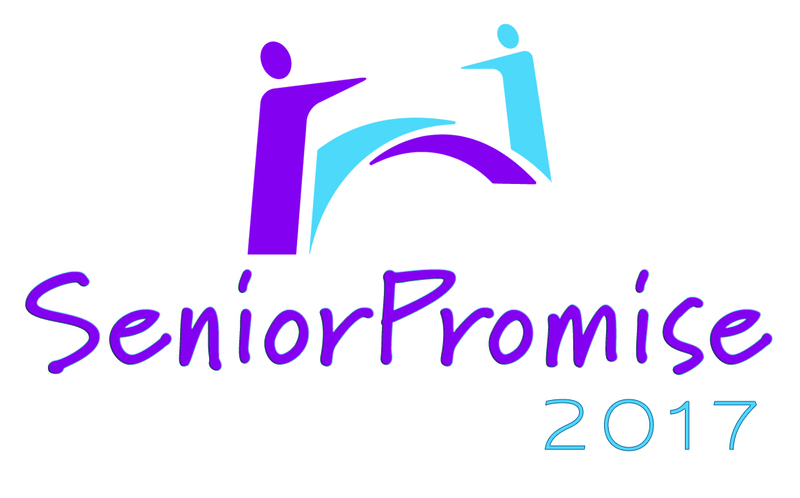 During Phase II, campaign items, such as press releases, post cards, posters and web banners, etc., and simple implementation guidelines to raise awareness of Senior Promise 2017 will be available to participating new-car dealerships at no charge. For more information or to sign up, visit us at the Dealers Driving Road Safety exhibit (booth #2608) at the 2017 NADA convention in New Orleans or sign up online at www.NFTSD.org/dealership-application. Established in 2008, the National Foundation for Teen Safe Driving is a 501 (c)(3) non-profit charitable organization dedicated to reducing the number of deaths and injuries resulting from automobile crashes by promoting safe driving and passenger safety, through leadership, education and awareness. www.NFTSD.org. The Dealers Driving Road Safety initiative and exhibit was established in 2011 at the NADA Convention and Expo to encourage new-car dealers to host safe driving events at their dealerships, such as promoting child passenger safety, safe teen driving and rural road safety. As part of the exhibit, safety advocates are available to provide advice to dealers on how to begin their own safety programs at dealerships in their communities.